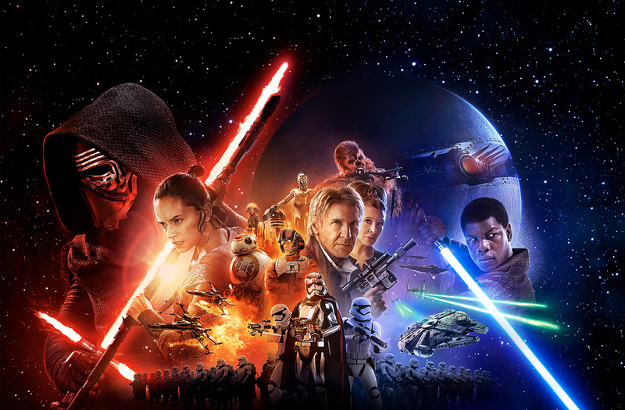 Star Wars: The Force Awakens pulverizes every record the box office has ever known. The saga's return has already hauled in over $1.7 billion worldwide and there's no end in sight after only 4 weeks of its theatrical run. But while the film will surely stay in cinemas for a couple of weeks, the plans for the home video release are already set into motion. J.J. Abrams has shared some info on the upcoming Blu-ray release and announced that there will not be an Extended Cut. However, fans can look forward to some deleted scenes and there could be plenty to choose from since the film's first cut was about 30 minutes longer than what ended up in theaters. The coming weeks will surely offer more clarity on what we can expect on the home video releases.